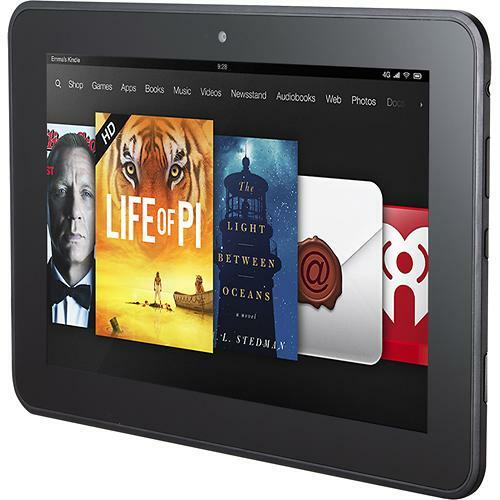 Are you shopping for a tablet, the hottest high-tech gadget on the market today? Before you buy make sure you read our list of the best tablets. We break down all the top models like the Apple iPad, Google Nexus, Samsung Galaxy Tab and Note, and Amazon Kindle Fire among others into small and large sizes, then rate and include the specs for each model. Posted on October 7, 2013, in Computers & Internet. Bookmark the permalink. Leave a comment.